?A deeply important book. 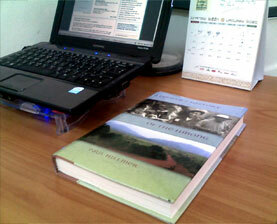 Instead of skimming the glossy highlights of America?s involvement with the Hmong people during the ?Secret War? in Laos, Professor Hillmer has given us a stark and vivid picture of the Hmong in the war?s tragic aftermath and ultimately a testament to the strength of these remarkable people.? ?Paul Hillmer provides fresh and insightful details about military involvement in Laos by the Hmong and their flight to America, suggesting new lines of inquiry for future scholarship.?
? [Hillmer] has cast a wide net to bring in many views, resulting in important and penetrating narratives and a lengthy bibliography of unique sources. 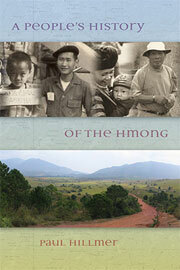 His efforts will raise the level of knowledge and scholarship on the U.S.?Hmong experience.? ?A fresh approach. Not simply another academic retelling of this tragic episode of Hmong history, these firsthand accounts from ordinary people make readers feel as if they were witnessing and taking part directly in the events themselves.? ?In a world that still knows too little of the forces that wreak havoc on humanity, this book probes the possibilities of history, providing at once both a clearer and a more complicated understanding of a people in the making.? ?Paul Hillmer gives voice to many different people with varied experiences contributing to a broader understanding of the complexity of Hmong entanglement in past and present global politics. ?